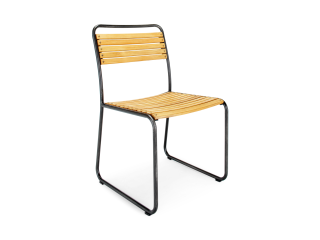 Our collection of outdoor chairs have been developed to complement a whole range of different styles and you’ll see that we’ve suggested which design styles work best together but ultimately, the choice is yours. 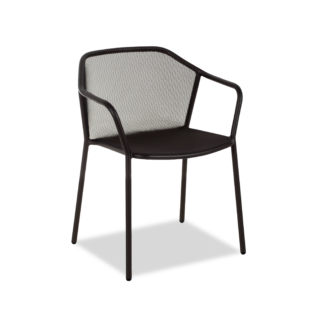 From robust teak timber and Rehau wicker weave to hard-wearing aluminium and galvanised steel, we pride ourselves on only using the finest componentry for our outdoor dining chairs so they can withstand the harsh outdoor climate. 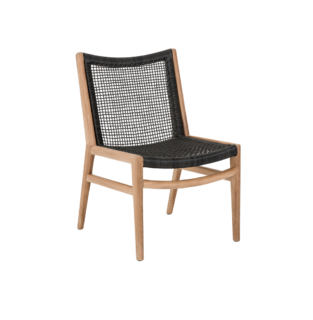 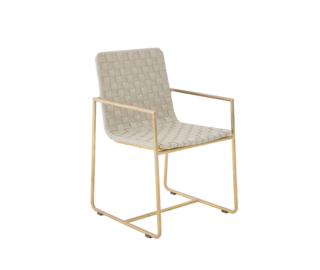 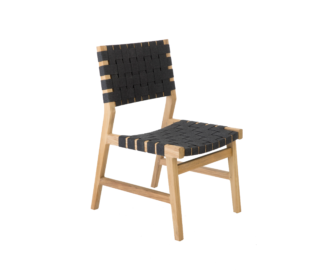 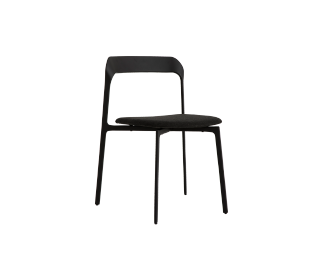 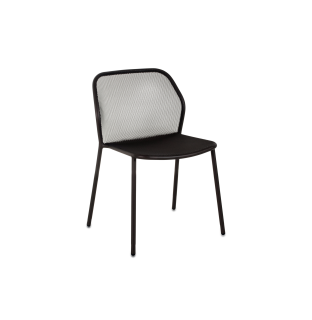 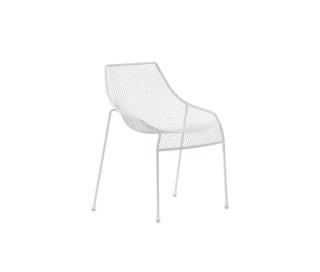 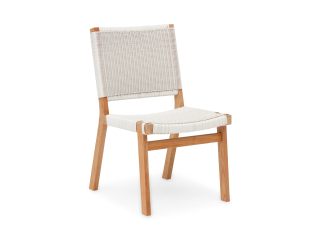 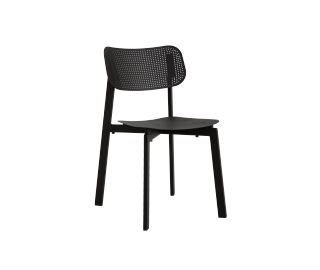 For example, the Kotti outdoor dining chair features a beautifully elegant olefin strapping for the seat and back, with a stylish brass frame for architectural integrity. 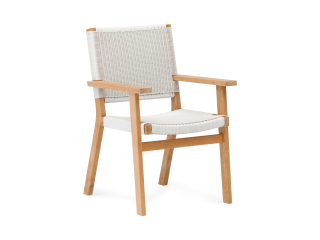 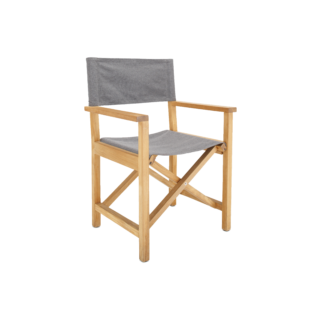 While the Ida® outdoor dining chair has been designed to be generously proportioned and luxurious with an outdoor linen fabric sling back and seat, reminiscent of the old-school director’s chair. 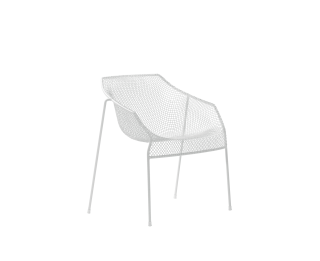 This is luxury outdoor dining at its finest.